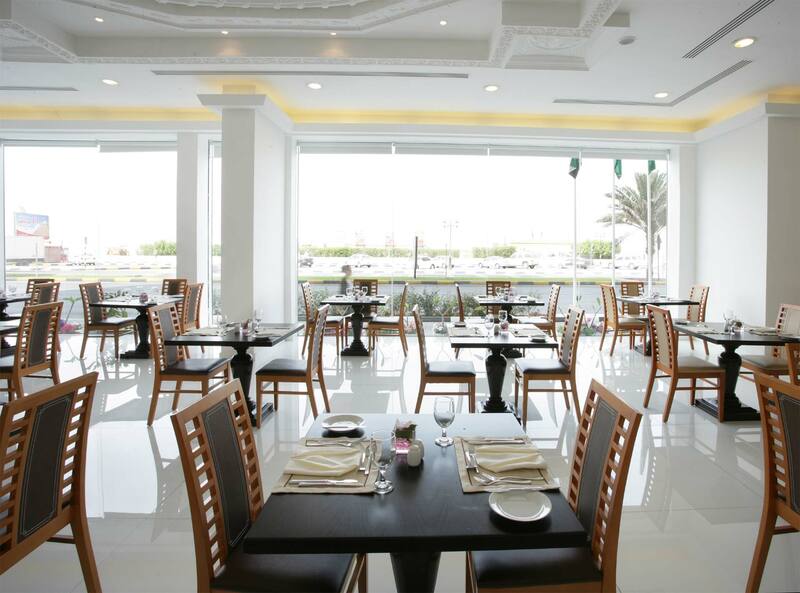 Enjoy treating your taste buds in our sumptuous main restaurant. Start the day with a tempting, sumptuous Buffet Breakfast at Flavors Restaurant situated in the lobby of Ramada by Wyndham Beach Hotel Ajman. Choose from a selection of delicious breakfast dishes to suit your palate which is offered every morning.